An international design and build company of consultants, designers, engineers and contractors specialising in the design and construction of bespoke luxury commercial and residential sector projects. "Swimming Pool Design London is proving a reputation for consistent innovation at the highest level." We value innovation and creativity. Our focus on luxurious, intelligent, exciting and groundbreaking designs through a continual commitment to social, economic and environmental ideals strengthens year by year. We specialise in bespoke architectural and interior design of fine British residences. Our highly experienced team provide each of our clients with a tailored design and project management service. We value innovation and creativity as we strive to test limits. We produce intelligent, exciting and groundbreaking designs through a continual commitment to social, economic and environmental ideals. 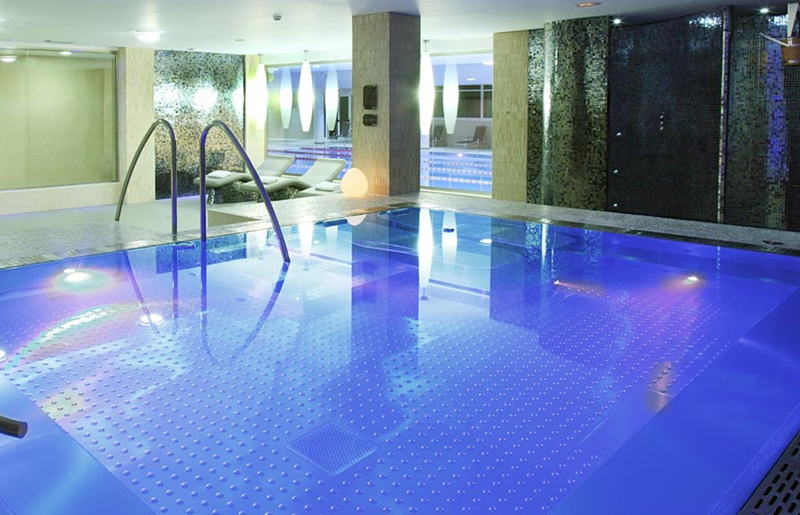 Our Oxygen Swimming Pool is the Chlorine Free version of the conventional swimming pool. It looks just like a classic swimming pool, but functions as a 100% Chlorine Free Natural Swimming Pool. The Oxygen Pool requires absolutely no chlorine or any other toxic chemicals – and still offers the ultimate in swimming enjoyment in crystal clear water. An international design and build company of consultants, designers, engineers and contractors specialising in bespoke luxury commercial and residential sector projects. Swimming Pool Design London features a skilled project management team to oversee the implementation of the design during the construction phase, providing meticulous control over construction costs and attention to detail. Whether the pool is based on recreation, family, or sport we will guide you through the process of construction from concept to completion. 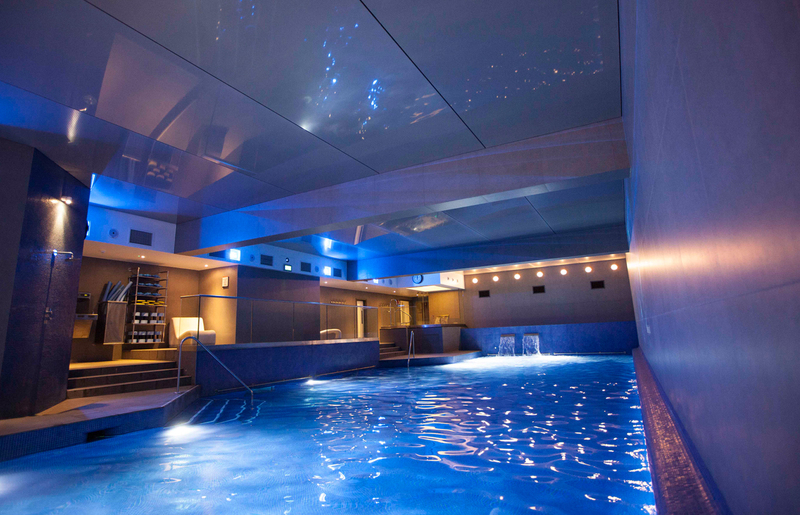 Swimming Pool Design London features a skilled project management team to oversee the implementation of the design during the construction phase, providing meticulous control over construction costs and attention to detail. 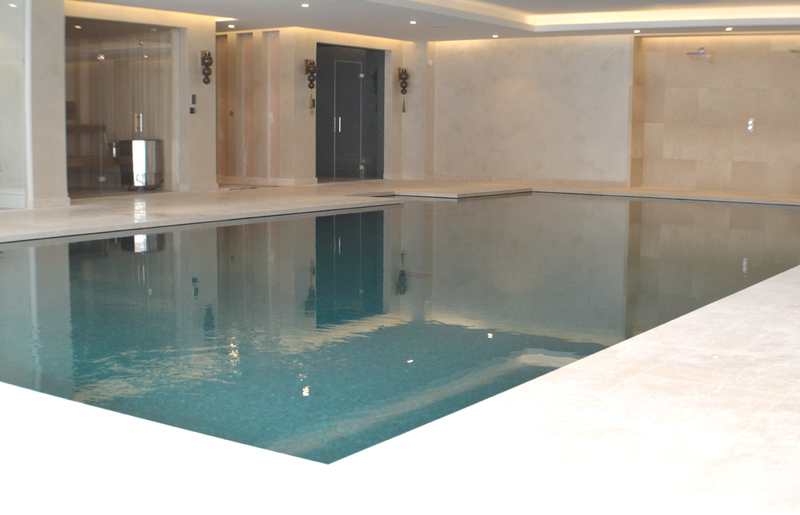 Swimming Pool Design London are based in Knightsbridge, London. 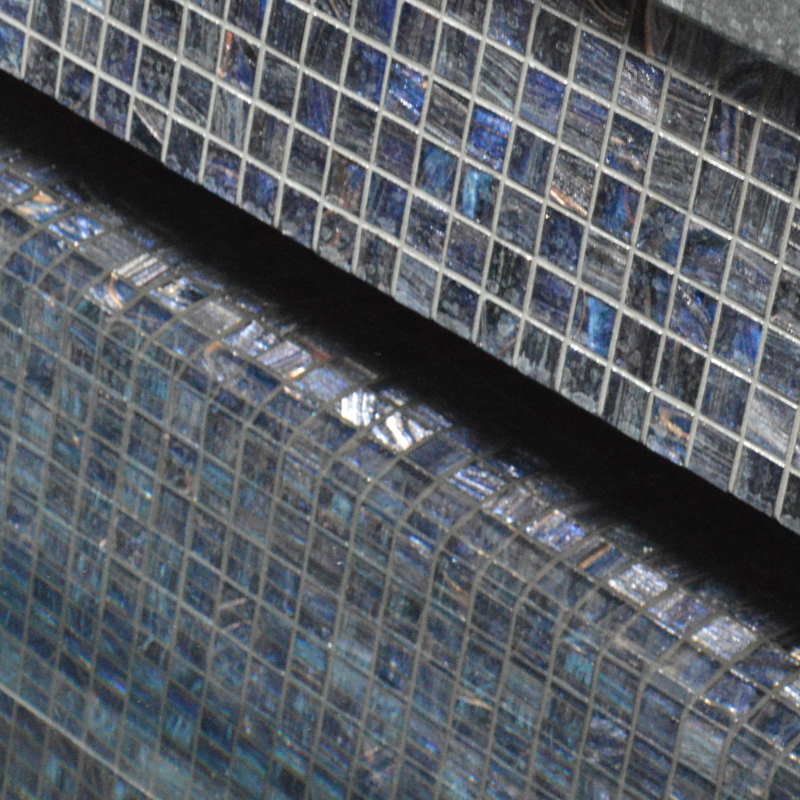 We provide a bespoke unique service in swimming pool design and construction from concept to completion. Would you like to receive our latest brochure? Are you an Architect / Builder ?